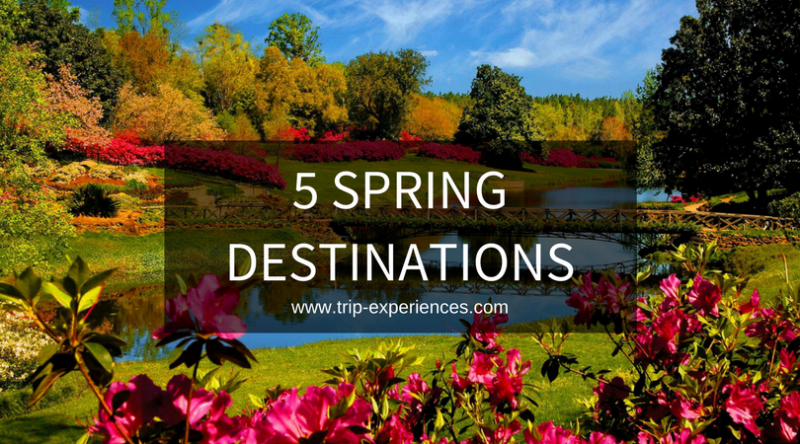 Imagine spending a portion of your luxury travel enchanted by carpets of stunning wildflowers and witnessing spectacular flora bloom in all its beauty. With up to 12,000 species found within its borders and many unique to the state, Western Australia's wildflower season draws visitors from all over the world. Your luxury Perth vacation would not be complete without seeing Kings Park and Western Australian Botanic Garden come alive with colourful plant and bird life. Explore nature trails or relax in tranquil surroundings as you savour Perth's magnificent floral treasures. Enjoy sweeping views across the city and Swan River to the gently rising Darling Escarpment which frames Perth's eastern horizons. Around the Dwellingup and Serpentine areas discover a myriad of orchid and wildflower species that thrive in the region. July to November is the best time of the year for the wildflowers of Western Australia. 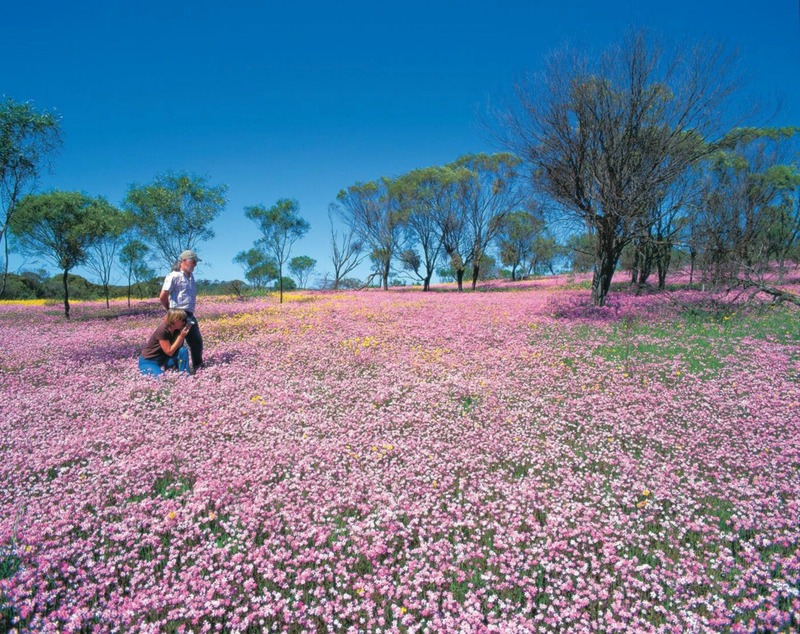 For approximately five months each year wildflowers are scattered across nearly 2.5 million square kilometres of Western Australia. Many of these wild flowers are unique to this part of the world and thousands are yet to be named by the botanists. During your luxury Colorado vacation, visit Shrine Pass, near Vail Pass, to experience one of the best wildflower locations in the USA. Even though wildflower peak blooms vary from year to year in Colorado, Shrine Pass is usually at its best around mid July. Explore gorgeous patches and hidden glades as the meadows of Shrine Pass come alive with wildflowers. Marvel at the Showy Daises, Indian Paintbrush, Lupine, Columbine, Tiny Elephant Heads and Alpine Daises. Later in the month Fireweed and Coneflowers bloom in abundance. From alpine meadows to lush river valleys, coastal rainforests to arid desert areas of the southern interior, British Columbia's wildflowers paint a rich palette of colours. Make this an unforgettable part of your next luxury British Columbia vacation. Explore the sun-drenched grassland trails of the Okanagan Valley to see beautiful wildflowers in bloom across the landscape. Discover Naramata, located upon a small peninsula lined with beautiful sandy beaches that mesh with Okanagan Lake, and view the vast array of blossoms upon the fruit trees and vines of the internationally recognised Orchards and Vineyards of the Naramata Bench Land. Wildflowers add rich earthy colours of green, yellow, violet, blue, and red across the stunning countryside. From the ocean beach to high alpine terrain and the lowlands in between, experience the beauty of native wildflowers during your luxury Washington vacation. They peak once a year and include the fleeting and rarely seen Lewisa Tweedyi and the more common trilliums. Enjoy meadow flowers as well as flowers of the forest. Blooming begins east of the mountains, in the driest, warmest lands and the wave of colour spreads across Eastern Washington and along the Columbia Gorge, then ascends the mountains and heads west. As summer progresses, flowers appear in the foothills, extending higher until the last season in late summer at alpine heights. Wildflower peak in mid-to late April in the eastern part of the Columbia Gorge and prairie wildflowers and butterflies can be seen from May to July at Mima Mounds and Scatter Creek Wildlife Area south of Olympia. During your luxury Japan vacation, explore Hokkaido, home to over 1,200 festivals and events throughout the year, and loved as a place that celebrates the four seasons. Habitats of wildflower species are a characteristic feature in Hokkaido. June is best time for viewing the spectacular blooms of wildflowers and vibrant green foliage that cover the deciduous forests of Hokkaido's national parks. June also happens to be the best month for viewing migrating birds as they arrive in Japan for breeding.